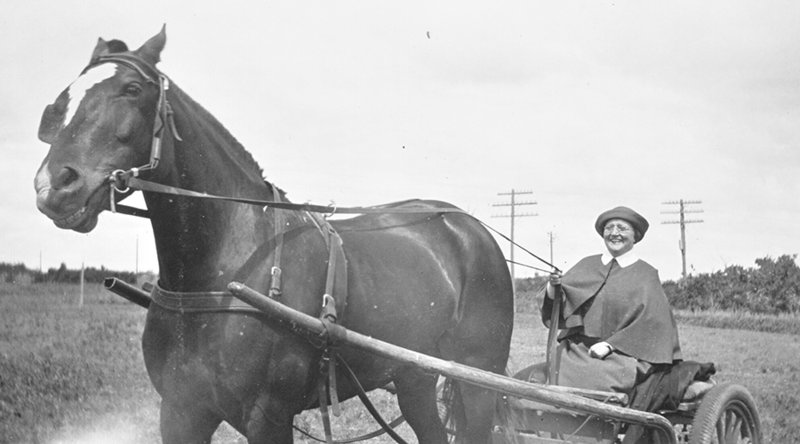 In preparation for the establishment of a Catholic school, two Sisters arrived in Peace River in September 1950 to take a census of the Catholic population in this northwest Alberta community and the surrounding area. 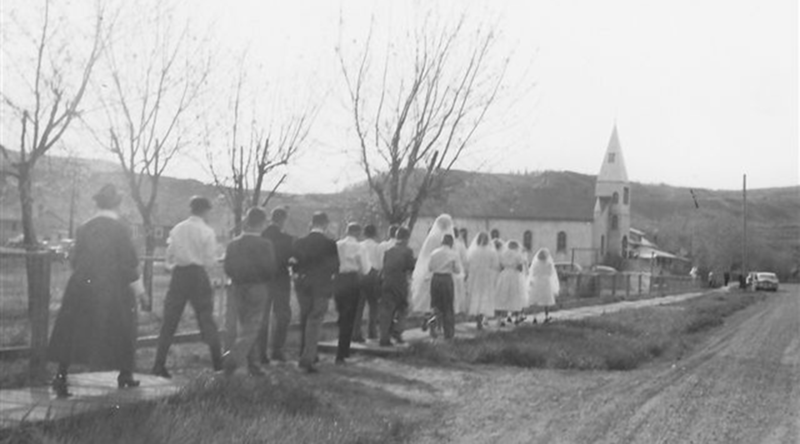 The Sisters also organized religion classes, home and hospital visits as well as formed a choir and taught music lessons. 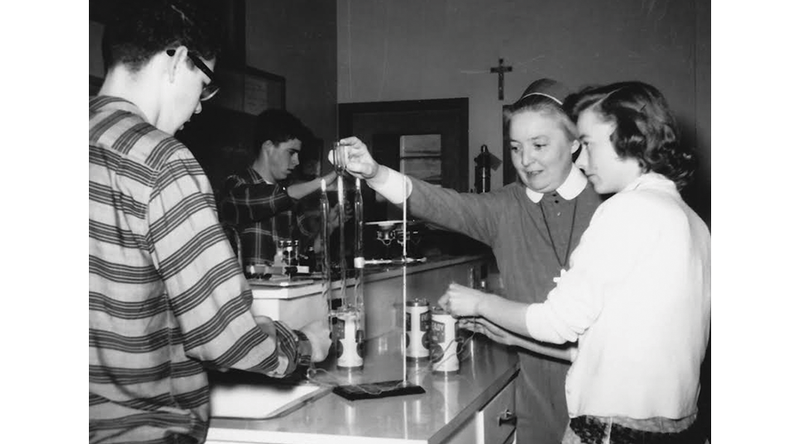 In the fall of 1953, the Sisters taught in the two classrooms of the temporary Catholic school. A year later, Immaculate Conception Separate School with four classrooms was built and enrolment grew. 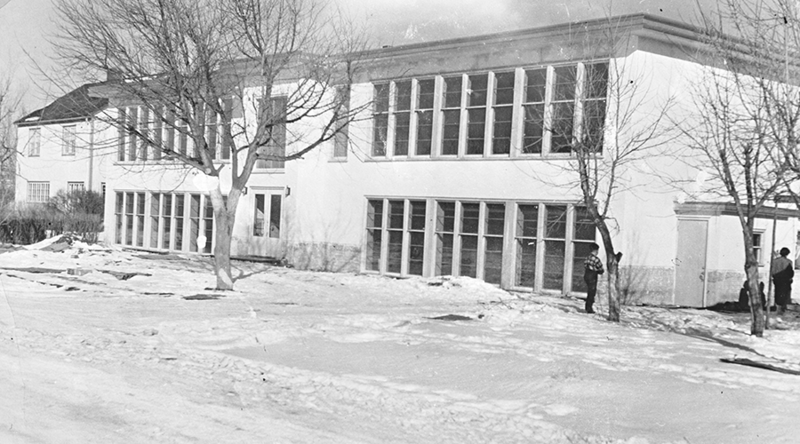 Four more classrooms were added in 1958 as well as a science lab, a typing room and a teachers’ staff lounge. 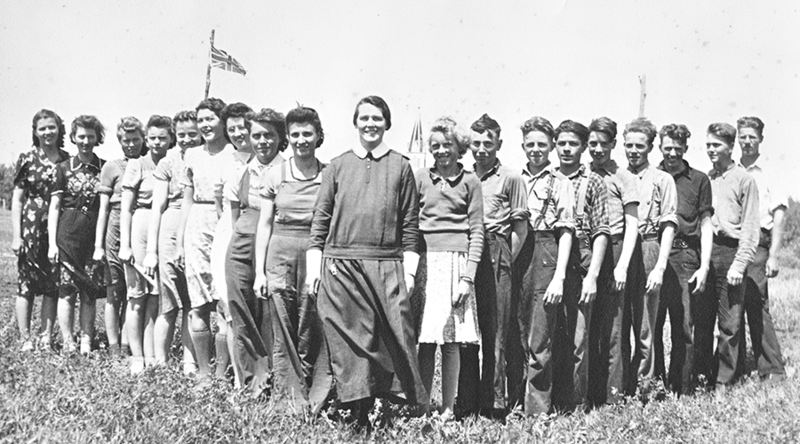 Sister Ruth Mill, the first principal of Immaculate Conception separate school (1957-1960), was succeeded by Sister Marge Denis, who was instrumental in establishing the Glenmary High School, which opened in January 1963. 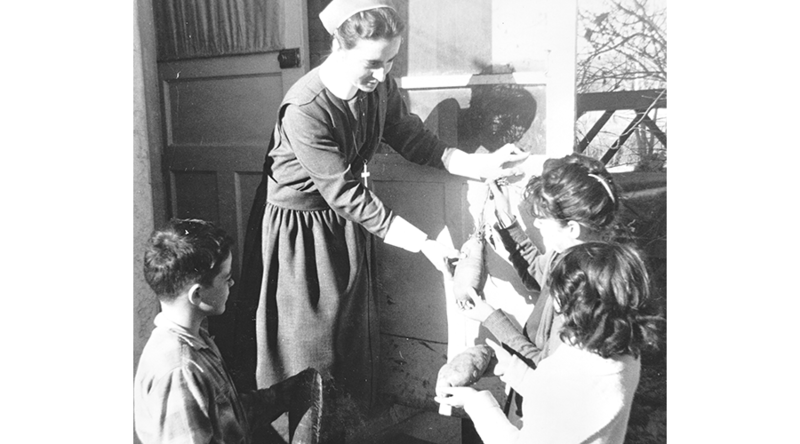 As superior of the mission (1956-1967), Sister Rita Sullivan continued the tradition of visiting the sick and always had a bag of treats for visiting children. 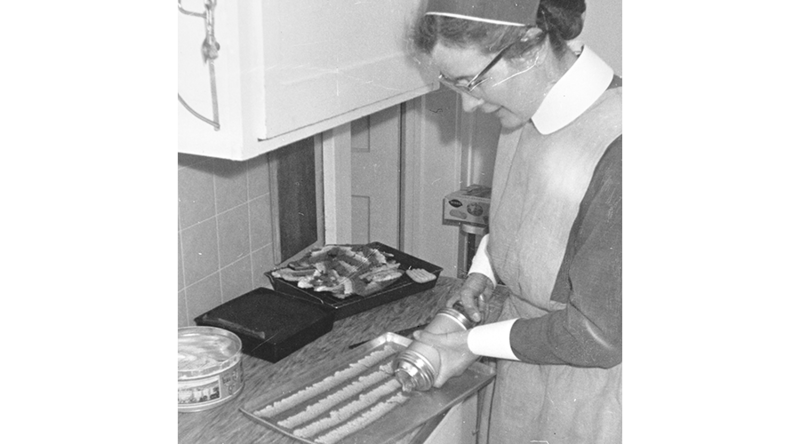 Later she nursed at the Peace River Auxiliary Hospital (July 1972-March 1980). 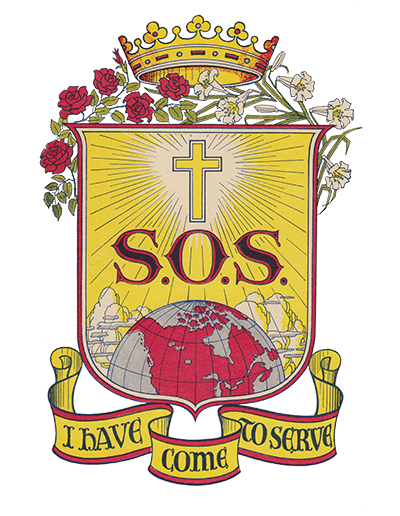 Sister Marilyn Gillespie taught in the separate school (1980-1981). 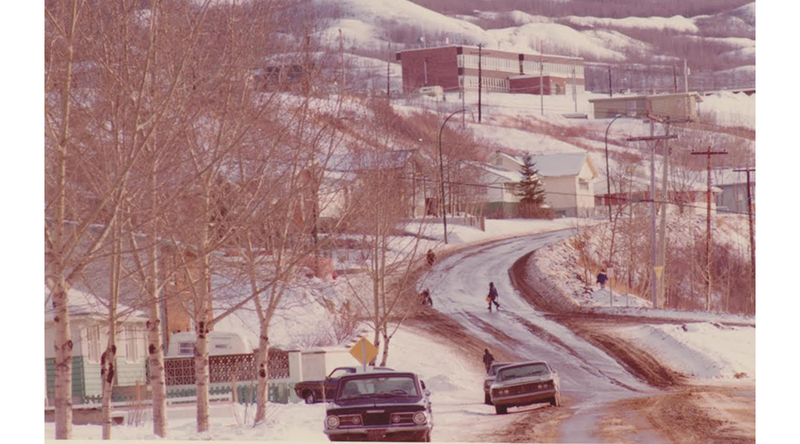 The mission closed in 1981.